NAM'S BLOG: Can being near bodies of water boost your productivity? Can being near bodies of water boost your productivity? New research says that being near bodies of water can lower stress levels. But how can this finding help improve your productivity? Ever since I told my family that I wanted to be a writer, some of them keep telling me that one day, I should buy a cottage that overlooks a lake somewhere and live that stereotypical writer’s lifestyle. This sounds dandy and all, but I am not into this idea because I can’t swim and what happens if a flood happens? I don’t want to drown! But, jokes aside, the idea of working near a lake or body of water is appealing. Lakes are beautiful to look at and the quiet sounds of water are very soothing, and I think writing near one on a regular basis can be very productive. And, according to a recent scientific study, bodies of water can make people calmer and healthier. The study, which was conducted by Michael Depledge, chair of Environment and Human Health at the University of Exeter Medical School, believes that being around bodies of water can slow down people’s heart rates and reduce stress hormones, which leads to a healthier mind. But what does this finding have anything to do with productivity? Well, when people are relaxed, they tend to be more productive. According to a Global Benefits Attitudes survey that polled 22,347 employees across 12 countries, more than half of those who claimed to be experiencing high-stress levels said that they were disengaged with their work. 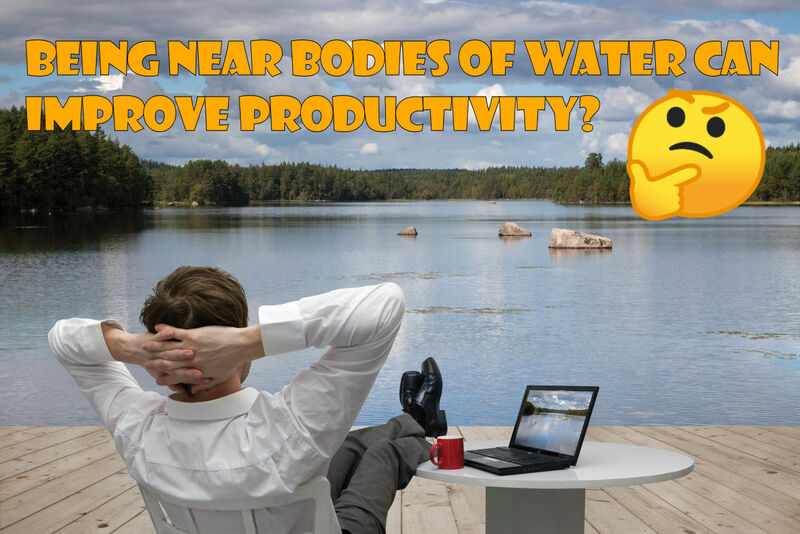 When you combine the two studies, it is pretty obvious that one of the best ways to be productive is to work near a body of water, such as a lake. So how can you make this work? For where I live, there are many manmade beaches around the city that I can go to. There is also a big river that flows down the middle of the city. So all I have to do is find an area with picnic tables and I am set to go. But even with the amenities, I don’t do my work at parks or near the river because I find it to be too loud. And I live in Canada, so it gets a little too cold to be outdoors for long periods of time during the winter. Rather, what I like to do is go for walks at these beaches or on a trail beside the river. I find walking helps me clear my mind of all my worries and boosts my creativity. 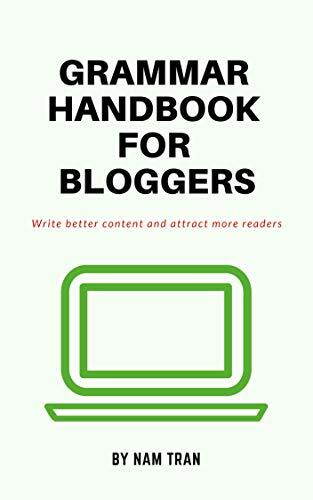 Every time I come back from a walk, I feel refreshed and always have a bunch of ideas for articles (I should probably start carrying a notebook around so that I can write these ideas down, instead of trying to remember each one). And as a bonus, I get some exercise and vitamin D! If you want to know about some other activities you can do to boost your mood, I recently wrote an article about 4 that I do all the time. Click here to check it out. But if you don’t have any bodies of water to walk around or beside, you can always head to a park and go for a walk there. Multiple studies by researchers, such as Rachel and Stephen Kaplan, have shown that being in green spaces (or forests, parks, etc.) also lowers levels of stress. So as long as you are getting out of the urban areas and into nature, you’re stress levels will decline and your productivity will sky-rocket (maybe). What are your thoughts on this idea of blue and green spaces lowering stress levels and improving productivity? And what do you do to lower your stress? Share your thoughts in the comments.